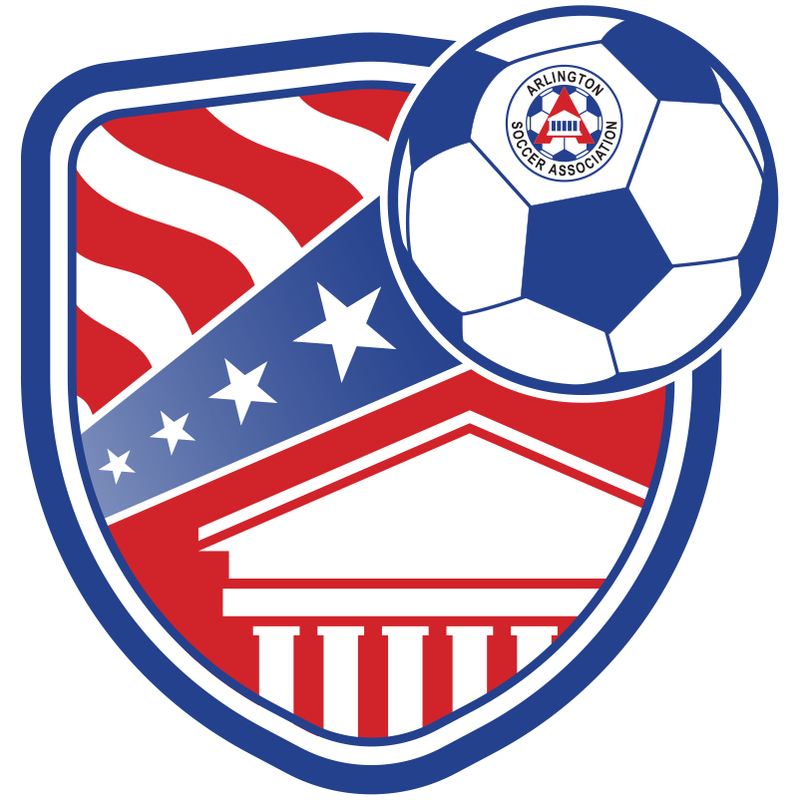 Arlington Soccer Association is pleased to host the 5th Annual Arlington Cup 3v3 Tournament in Arlington, VA on June 15, 2019. The 3v3 format offers fast-paced, exciting, skill building and FUN environment for players of all skill levels, ages 7 to 14. This will be a unique tournament where friends, teammates and neighbors can create their own team and assign their own coach. The event is sure to be action packed with a fun and festive atmosphere. For questions please contact Jerry Ellison, Tournament Director.